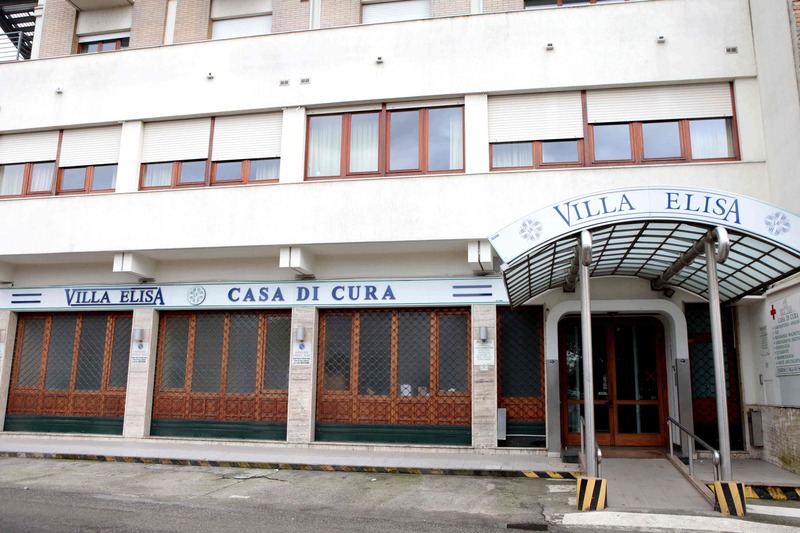 Casa di Cura "Villa Elisa"
List of Countries » Italy » Reggio Calabria and its Province » Casa di Cura "Villa Elisa"
The Casa di Cura "Villa Elisa" is in Cinquefrondi (Via Vittorio Veneto, 141). At first it had the wards of: gynecology, obstetrics, neonatology and ophthalmology, today it has been subject to a modification, consisting in a reorganisation of the units, which are: intensive rehabilitation, long-term care, ophthalmology, diagnostics with MRI scan, CAT (computerised axial tomography) and radiology. 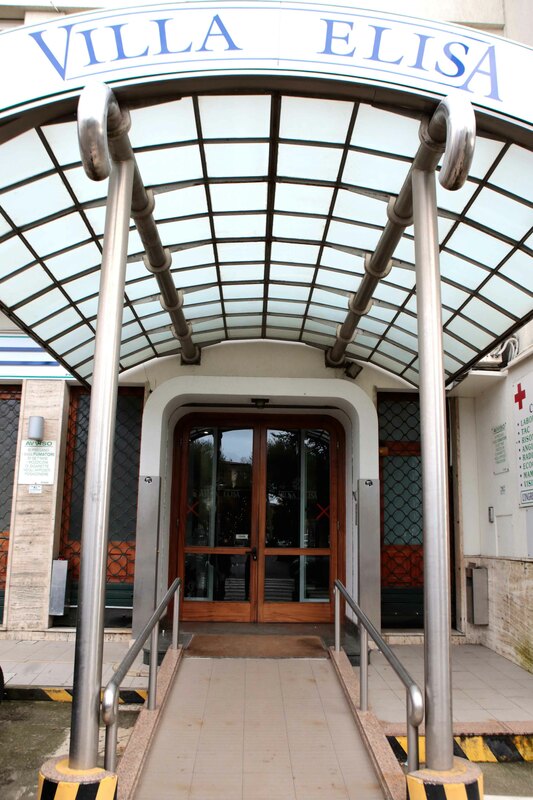 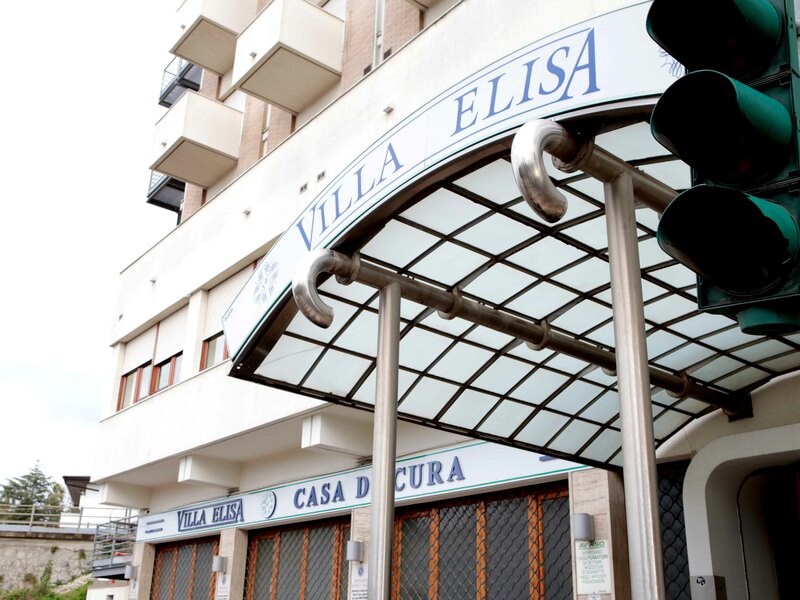 Since 2014 the Casa di Cura "Villa Elisa" has entered into a partnership with the Policlinico Universitario Campus Bio-Medico, supporting the free campaign Un Respiro per la Vita . 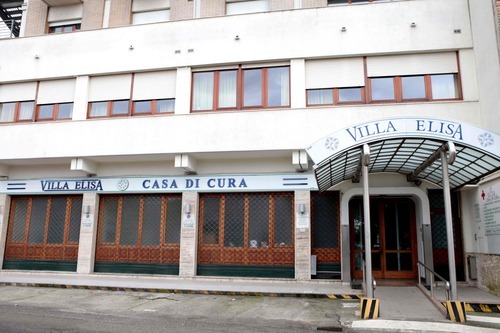 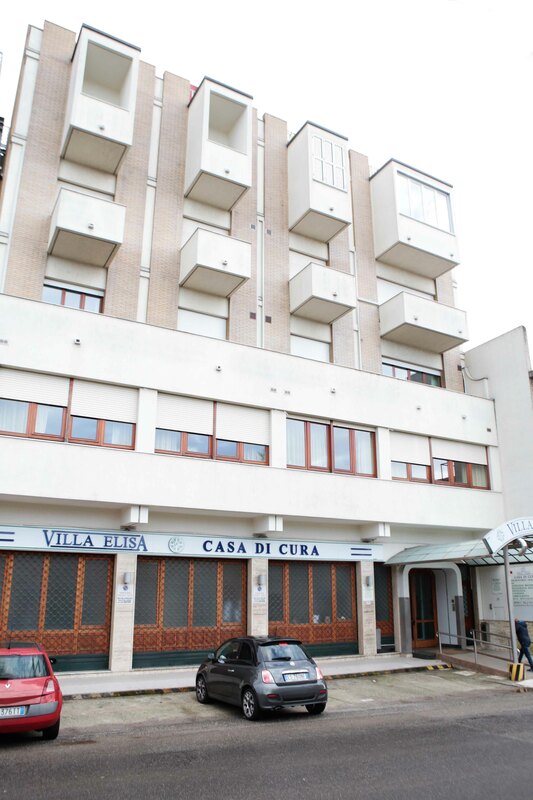 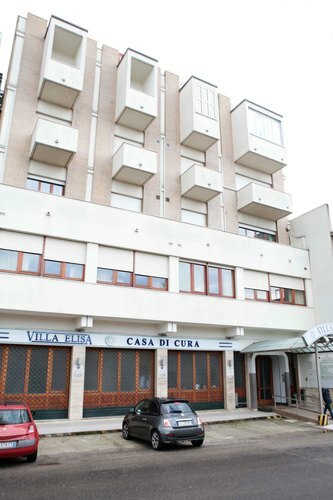 This is the main entrance of the Casa di Cura "Villa Elisa"
Left and Right view of the Casa di Cura "Villa Elisa"
This is a witness of the inauguration of the Casa di Cura “Villa Elisa” in 1976. 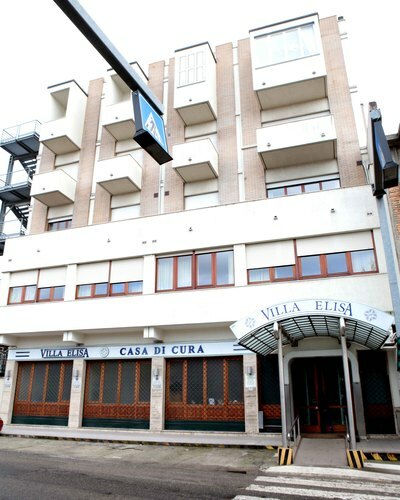 In the foreground there is Fortunata Megale wearing a beige dress, behind who, on the third step, there is her husband dressed in grey. They are both surrounded by the equipe of midwives. 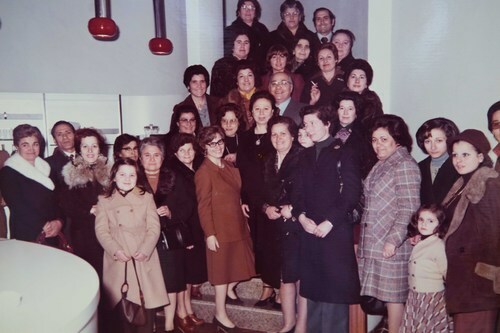 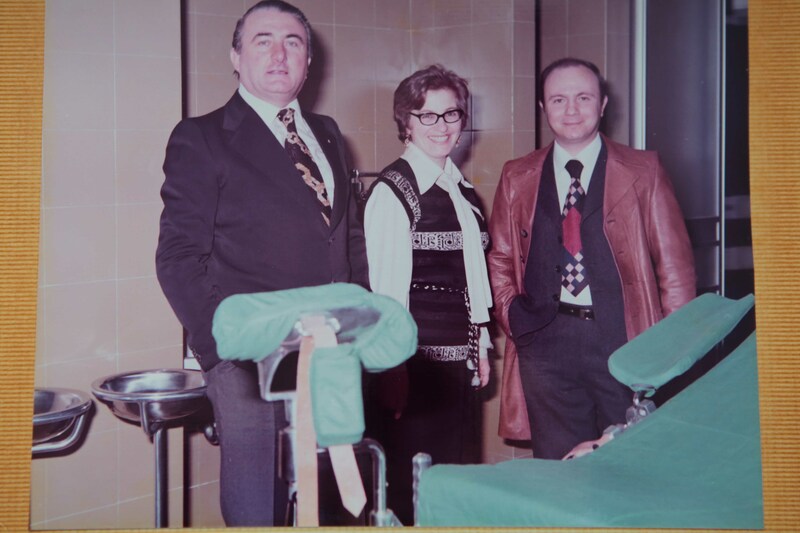 This photo captures Fortunata Megale and other two surgeons who worked in the Casa di Cura “Villa Elisa”, at the moment of the inauguration of its delivery room, where can be seen specific equipments and part of the surgical bed.